Full restoration just completed with only 79 miles on the odometer. 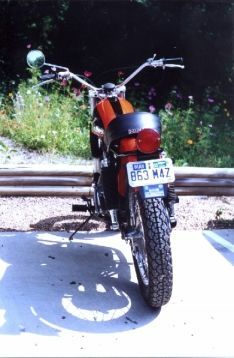 Matching numbers bike with Texas title and registration. A dream to ride and a pleasure to look at. Gas tank is NOS with clear coat top coat, to protect the original finish, and Kreem interior treatment, to keep it new. Original fenders painted to match tank and clear coated. 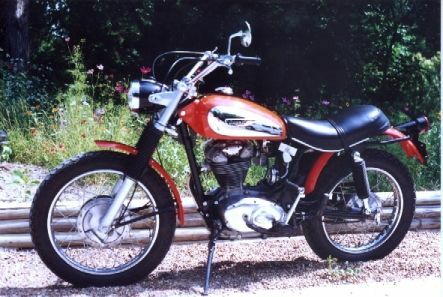 Original seat, handle bars, wheels, air cleaner and forks. Completly refurbished Del'Orto VHB 29AD with all correct jets by "Moto Marianna". 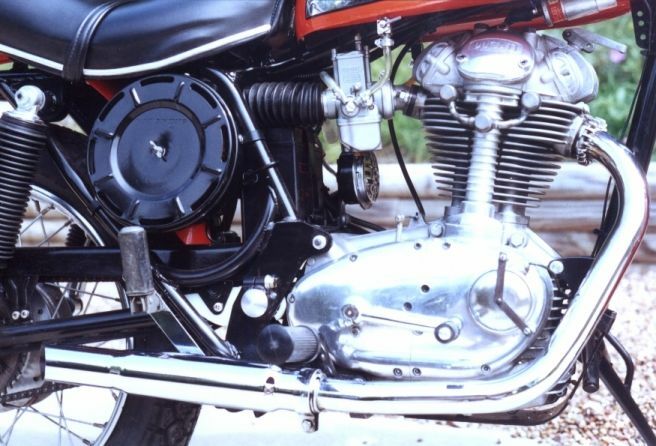 NOS headlight (sealed beam), tailight, horn and dipswitch are CEV. NOS Veglia speedometer. 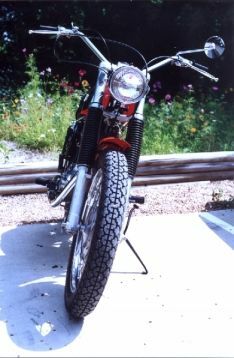 NOS gaiters on shocks and fork. 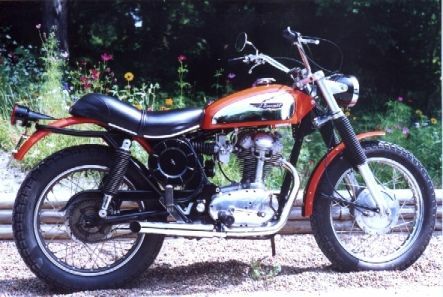 NOS exhaust pipe and nut, drive chain, control levers, kick-start lever, throttle, grips and cables. New tires, muffler, rear shocks and rubber peg covers. All black painted parts have been repainted and clear coated. 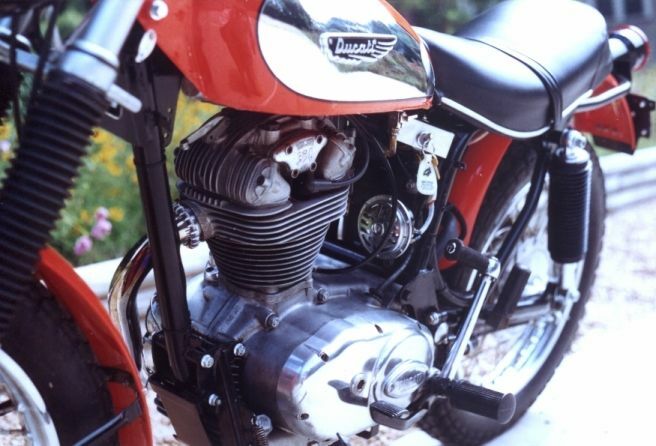 INCLUDED WITH BIKE ARE FULL SET OF METRIC TOOLS, ORIGINAL PARTS MANUAL, ORIGINAL OWNERS MANUAL, ORIGINAL WARRANTY CARD AND ALL RECEIPTS. Engine completly disassembled and reassembled ensuring correct tolerances. Crankshaft work by "Euro-rods" with new connecting rod and bearings. Rocker arms resurfaced by Syd's who also supplied the camshaft and new piston rings (standard bore). Engine runs smooth and quiet and is oil-tight. Gear shifts are a thing of beauty, smooth and positive.